Crash is a specialist who brings team wide assistance and requires deft timing to play correctly. 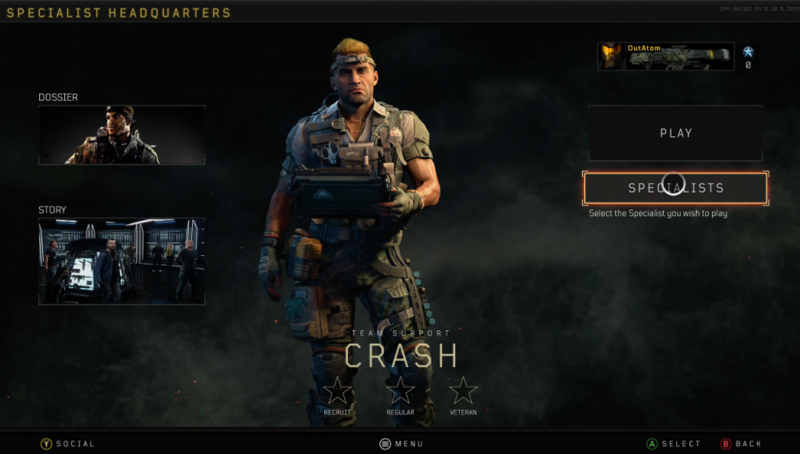 The specialist who goes by the codename of Crash carries a relatively simple kit: A TAK-5 boost which provides an instant heal to all teammates to 200 health and an Assault Pack which provides ammo which scores additional points on kills. Here, we will look over the best ways to use these abilities. The TAK-5 provides a team-wide overheal to 200 health, but the effect is much less impactful than other Specialists if used at the wrong time. Many other specialists can afford a small error in timing, but for Crash, such a thing can ruin the whole show. To ensure you get the most out of your TAK-5 boost, you must think about both team positioning and objective locations. 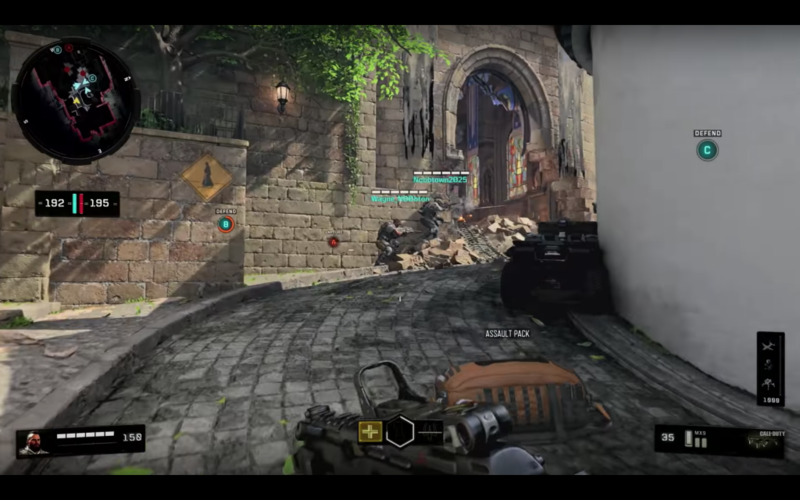 Once you acquire the TAK-5 and are ready to use it, look at the mini-map to see where your teammates are. If they are dead or away from the fight, wait to pop the boost. Your best bet for a successful TAK-5 use comes when the majority of your team is together. A stacked team of 200 health players becomes a hassle to shred through and gives you a massive advantage in teamfights. Additionally, informing teammates through in-game voice chat of your intentions can help maximize the gains. If needed, the TAK-5 boost can also be used to break through Firebreak’s Reactor Core as it heals burns. The Assault Pack is among the least lethal equipment options in the game. It provides additional ammo supplies to you and your teammates. The ammo gives a small +25 point boost for every EKIA. The ammo pack can be destroyed by enemies. For optimal usage, the pack should be place within your team’s spawn. The location should provide ample cover for the pack as enemy fire can quickly destroy it. The small boost in points may not be immediately eye-popping, but it can do wonders for low-tier scorestreaks. The pack can also be used in the middle of combat if you see that teammates are running low on ammo. This generally requires voice communication, but if you see a teammate who is doing well in need of extra mags, don’t hesitate to throw them a lifeline. Chances are they are close to a scorestreak and looking desperately for a downed enemy’s weapon. We hope this simple tips will help you use Crash to maximum effect. As always, don’t be afraid to experiment a bit with Specialist usage in public matches. Who knows? Maybe you will find the new, best way to use a certain item and create a whole new meta. Follow @CharlieIntel on Twitter for news, guides, and more.